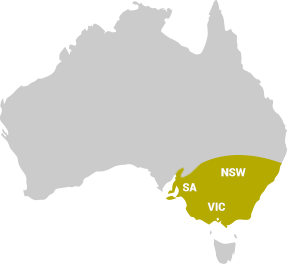 If your Elm Trees have these symptoms or look like this, please call Elmsavers on 03 – 9723 1779 for treatment information and advice. 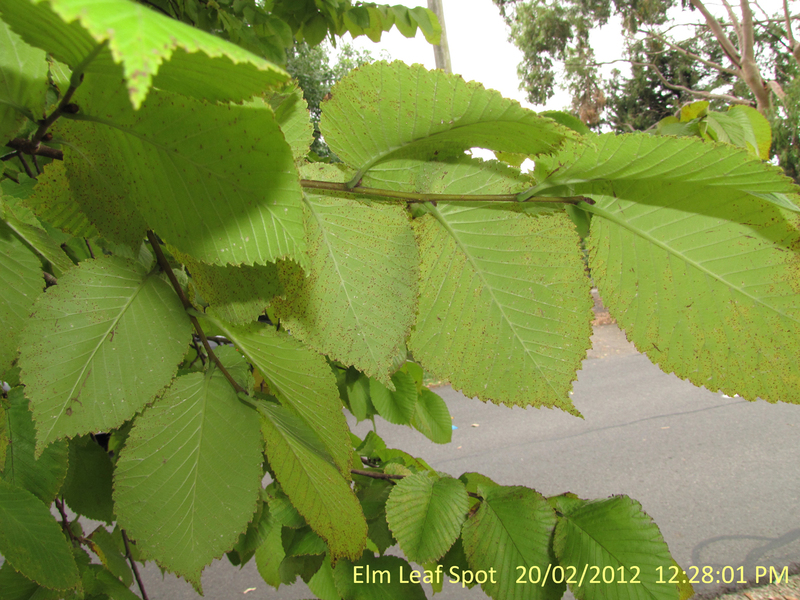 Elm Leaf Spot a widespread damaging and defoliating fungal disease that affects Weeping, Golden, Horizontal and English elms. 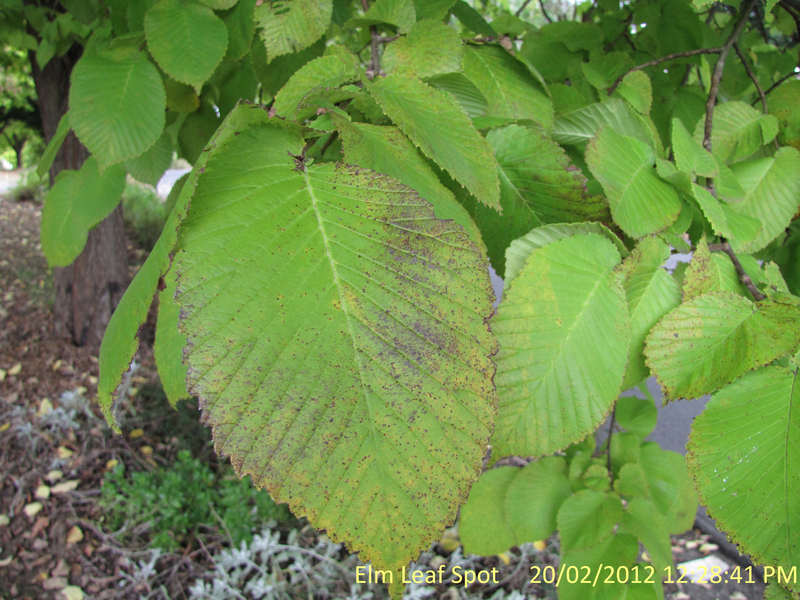 The Golden and Weeping Elms normally look their best at this time of the year, but widespread Elm Leaf Spot disease is causing premature leaf drop and ruined foliage. 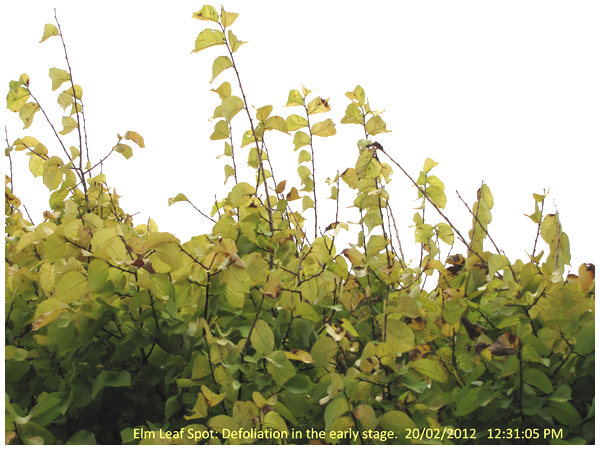 This fungal disease is damaging Weeping, Golden, Horizontal and now English elms. 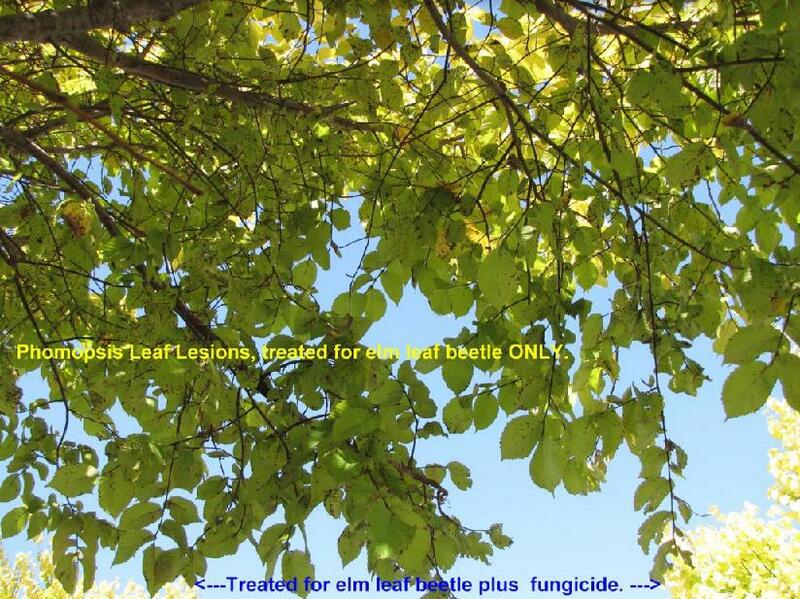 If your tree has been treated for Elm Leaf Beetle it is still vulnerable.